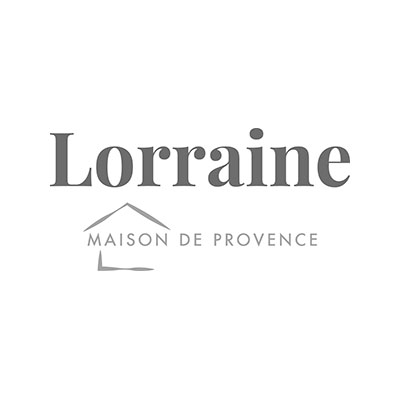 Lorraine Maison de Provence offers eclectic home accessories and gifts to consumers wanting to create a personalized home environment - that "I'm home" feeling, catering consumers who look beyond the national home accessory and gift chain stores for those expressions of individual personality and style. Their bedding, bath linens and decor, kitchen accessories and body care products, many from textile, inspired from the cultures of France Provence a diverse range, but one that has been meticulously selected, edited and displayed. Part of the collection carries the basics while other items changes seasonally.